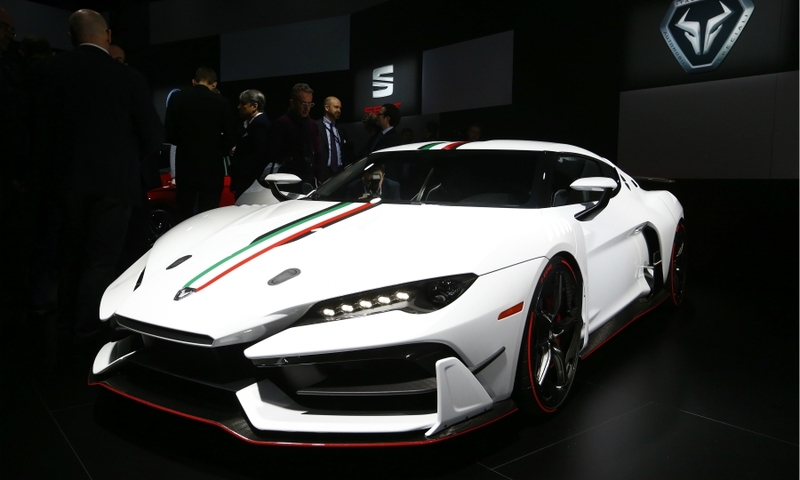 GENEVA -- Italdesign is famous for designing cars for automotive customers. So when designing a car for individual customers, it followed the same route: Show them the design and ask what changes they'd make. 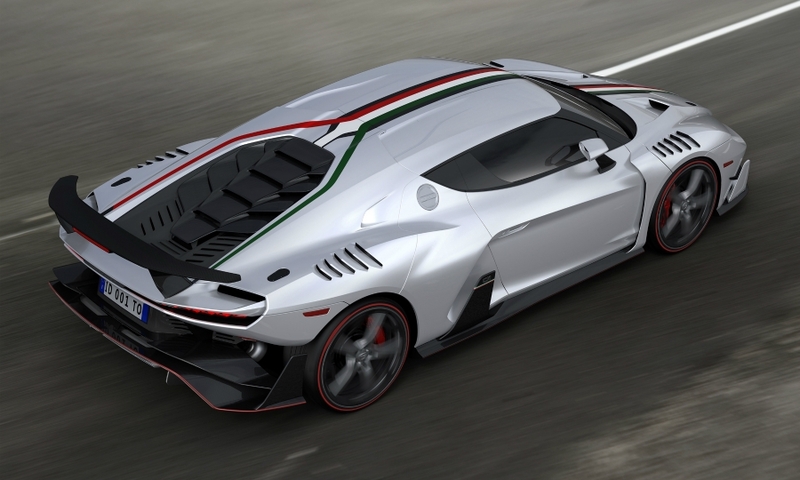 Only fair when charging the equivalent of $1.6 million. 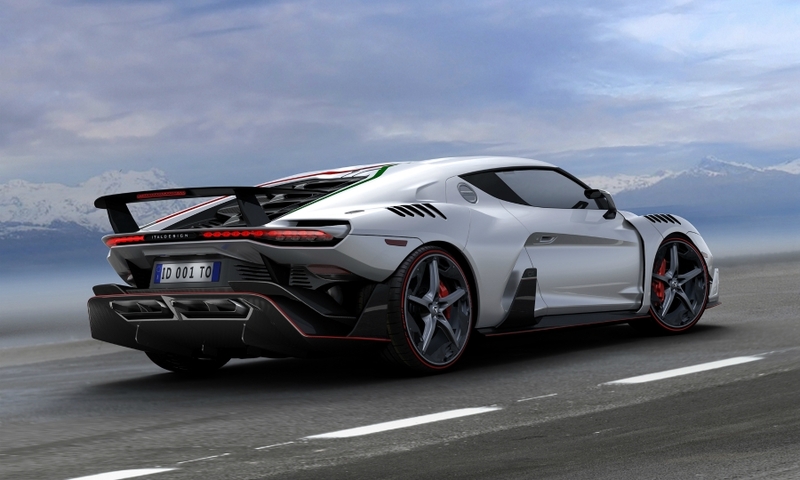 "That is a lot of money. 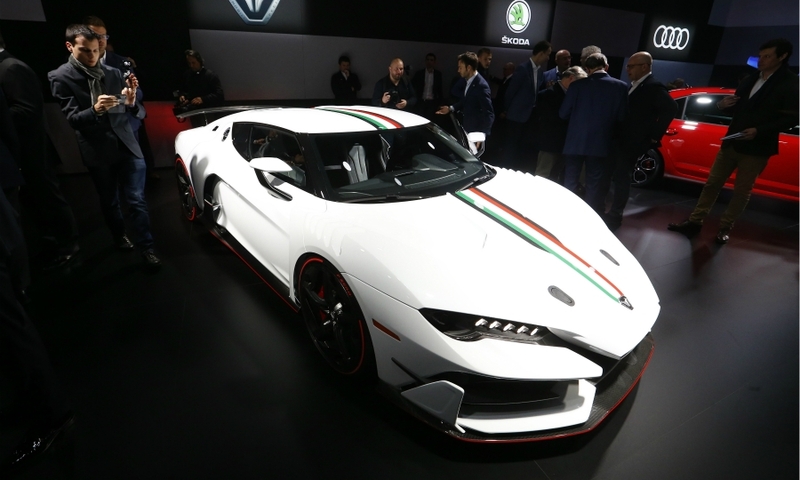 So we try to embrace the customer and really try to understand their need," CEO Joerg Astalosch told Automotive News at the launch of the Zerouno supercar at the auto show here. 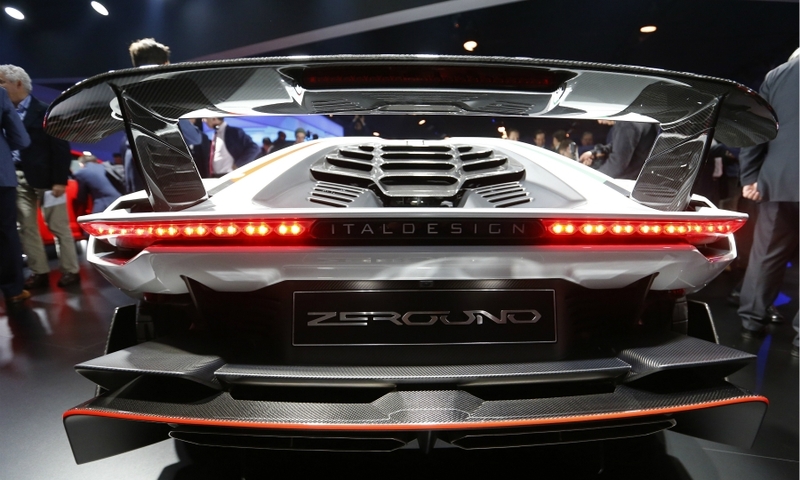 The Italian design house, now a subsidiary of Volkswagen AG, first designed the Zerouno digitally and invited interested customers to suggest changes, showing them the car on Oculus Rift virtual reality goggles. Three of the five planned are now sold. 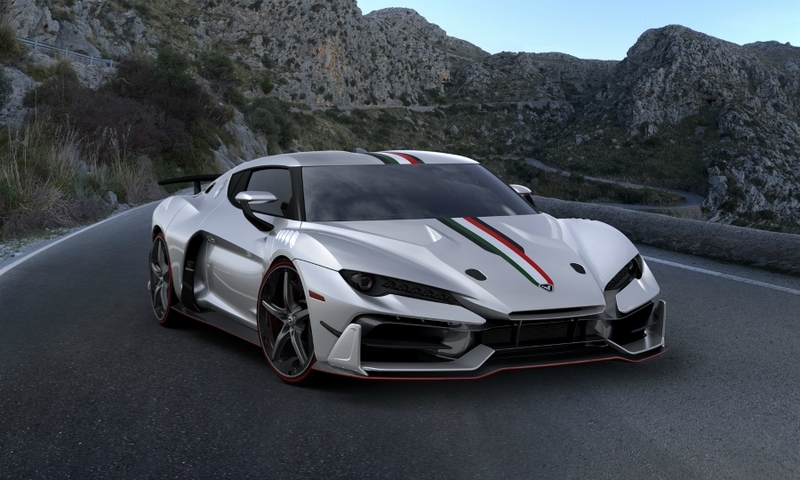 The result is a surprisingly aggressive design for a company known for creating elegant automotive shapes such as the Lotus Esprit supercar, the original VW Golf compact and the Maserati Bora supercar. 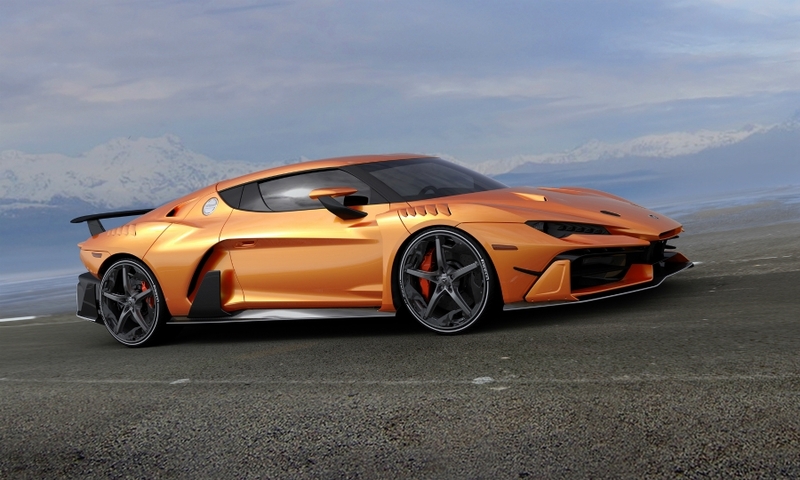 The Zerouno is based on the Audi R8/Lamborghini Huracan platform and powered by a shared 5.2-liter V-10. 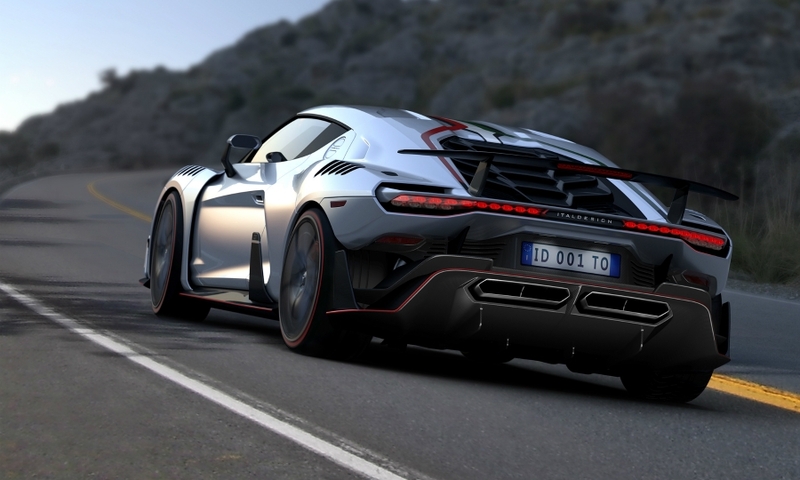 The biggest change is a switch to a carbon-fiber body. 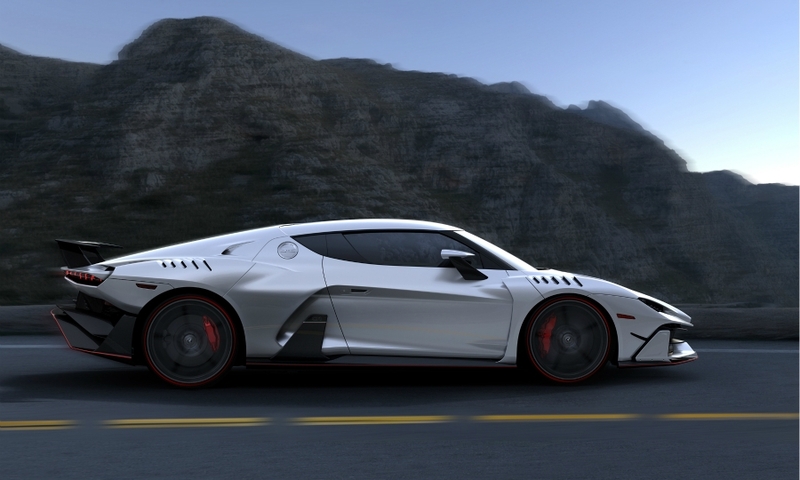 Astalosch makes the link between Zerouno and the 1960s Bizzarrini Manta, a race car that Giorgetto Giugiaro rebodied as a supercar to kick-start his design career. 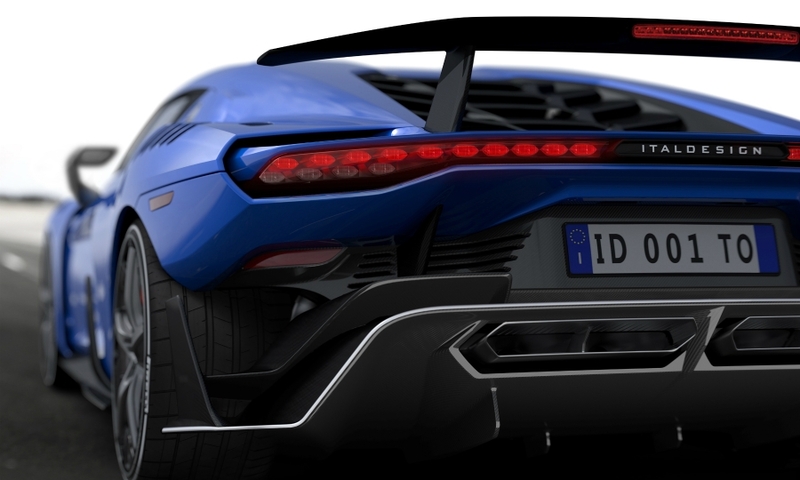 The Zerouno will be the first of a series of limited-production cars from Italdesign, which will also use them to show off its prototyping skills to automotive clients.